Crest Brick Slate & Tile Ltd. If you require any further information on any Crest building products please don't hesitate to get in touch with us. Are you looking to match brick for an existing property or an extension or to match an existing development? Once we have received your request, one of our brick experts will then match your brick. 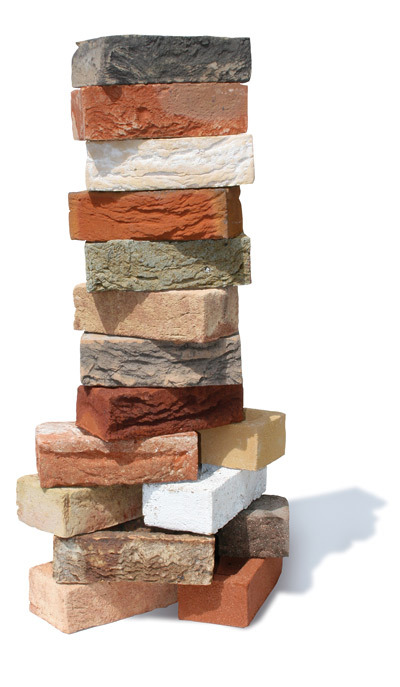 If the exact brick matching is unsuccessful or the brick is not available we will offer the closest available alternative and provide you with pictures and samples of the alternative brick.